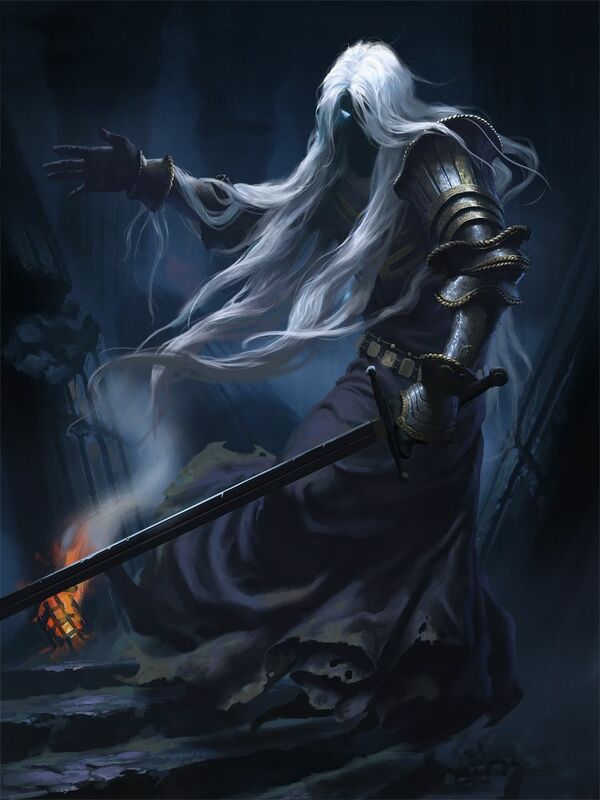 Years ago there is said to be a prince that fell within the halls of iron, his body vanished and no one will talk about what happened if things are brought up. The Empress herself seems to avoid it like it is painful or taboo. But when you walk the halls of iron in the mid-afternoon and hunker down in a quiet room there said that the prince missing his crown taps on the wall repeating talk about wanting his crown back, that he was burned by someone and that there is a hidden truth in the castle others will not talk about. Talking to this ghost is pointless as he only repeats the same things over and over about his crown and a hidden truth. And if you leave the room to go to the room to the side were the sound is coming from you will be met with emptiness or a wall and no room at all. It is also said that this lost soul is the reason that at night you can hear banging down the stairs as if something like a drum is being tossed down them. But this is only speculation and rummor as not many have dabbled into figuring out the reason for this spiret as it is not hostile and poses no threat to the liveing. In the middle of the night you can hear a ball being tossed down the hall way on the upper floor. The ball does not seem to fall down the stairs or really do anything it is just the sound of a ball being tossed down the hall from the back if he hall way to the stairs then back starting at the back of the hallway, it never rolls back only one way and it is unknown why. There has also been sighting of a girl no older then five walking around in the upper wings and medical wing wearing red heeled shoes three sizes to large for her feet and holding a small red ball in her arms. The castle does not hire or allow children as staff and does not alow children other then the royal family to walk in the upper halls of around the castle unattended. When this girl promptly named Annie talks or meets with other people she talks as if she is lost and wants to find the exit doors, but as soon as she walks past the person she vanishes only to show up days later or weeks later on a repeat. She as of right now is not hostile but one maid did make a report on how when she told Annie that there was no exit and that the girl was dead Annie tried to shove the maid off the upper level with force, but the maid was able to catch herself from falling and Annie vanished. Once a month on the 2ed day of every month there is horrible crying in the back of the castle on the outer grounds at night and into the early morning. the crying seems to go on and on like it holds no end and it gets louder till the morning it is screaming crying, but there is no one there to be seen crying, it is just the sound of crying from what sounds to be a woman. 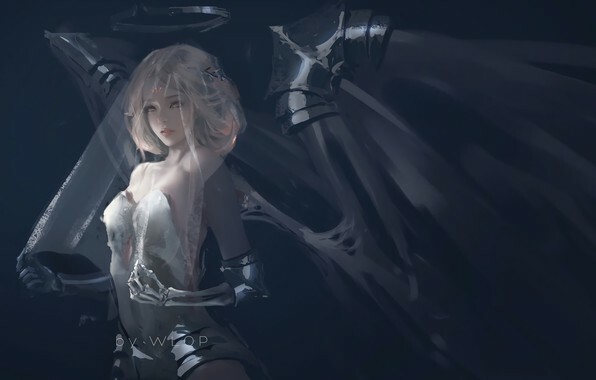 the next night on the third of every month the hills outside the castle are silent but there is a woman dressed all in a white torn wedding gown, large white and grey wings on her back and a fluffy feather halo over her head meshed into her hair. she just sits on the hill on a bench that never was there before that day, or after that day, it appears just as she does. it is unknown if this woman is dead or living or just a figment of the imagination as anyone that gets near her feels this overwhelming sadness and has to back away before being able to even talk to her. no one has been able to learn anything about her due to this and very little is known about her at this point in time. Past the walls and the town, there are stories of wolves dragging off people into the darkness, no one ever sees the wolves fully but they do hear them and see parts of them as they grab unsuspecting victims and drag them off and away into the woodline never to be seen again. - It is suspected that there is a large number of wolves or just a couple large ones that do this attacking and taking village people, people say the wolves are the souls of lost angered and hostile men and woman that fell in the woods, reformed into man-eating wolves to drag people off into the trees as they wish vengeance on the townsfolk for something unknown that must have happened to them when they were living. 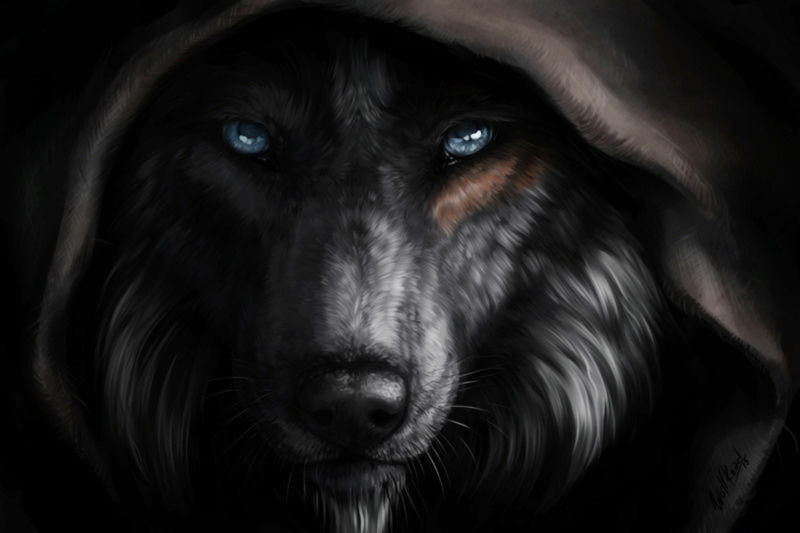 - Some people think the wolves are not dead souls at all but a tribe of hostile werewolves that live out in the darkness, some say they have seen some of the wolves on two legs and wearing things like a cloak or robe and in one case even pants and a belt. they say that before the castle settled and the crown took over the queen herself had to push out many people from the area to build Iron Stone, this caused tribes and original settlers to be pushed aside and lose their homes and land due to the crown taking over. this angered many and some old-timers still talk about this, some elves still talk about the days "when the dragons took over" and it does not leave a happy taste in the mouth. they think that when this happened the crown pushed out a large tribe of werewolves that had to relocate into the woods on worse lands, now living in poverty when they used to live in nutrient-rich farmlands it angered them and now they are revolting against the people in town to get back at the people that took there lives from them. - some also think it is one large wolfman hiding in plain sight here in town, luring people into back alleys and making it look like there is more than one wolf attacking people. that it really is just one sick psychopath getting his murder on and making it look like there are multiple killers. - others also think it is the black sun doing their part to kill off some select individuals and not making it look like a bigger deal then it is, it is also thought that the wolves doing this are hired by the black sun to do there work on the side and not implicate them in anything. No Rumor has Ever Been Proven, it is all Just Speculation, One of the Rumors could be Right But At the Same Nothing Could be Right. 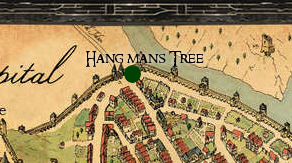 To Gain access to this Campaign one must go to the edge of town near hang mans tree right at the edge on the east side by the gate that leads out to the woods, there is a body string up in the tree, it is the only known body brought back into the walls, it has checked over for evidence and goods but nothing was found, but it is said the inspector was drunk on the job and more looking is needed by a brave soul. Long ago a prince walked the halls, a prince with the heart of a dragon, a prince adopted by a dragon but only a human that did so much. many places he was known as a hero saving many, killing more, a name that was on the lips of every woman in the lands, going from one place to another to find glory and to find ruin. But one day, he walked to far and walked away, he left his family, his home his mother he turned his back to the castle and his face to the sun and vanished off into the sunset...but where did he go, how did he go, how did he die, there is a gravestone in the castle grounds but nobody in the dirt. 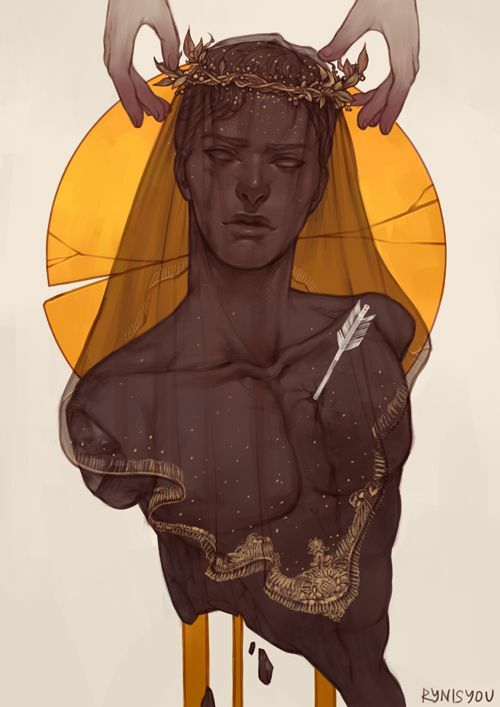 a quest to find the truth of a prince that lost his life someplace along the road, a crown and an enchanted violin is said to mark where he fell but is it really the place where he fell, is it really the way he died. is there something more to this story, there always is something no one talks about. To start this story talk to the mother behind the son, talk to the one that wants to forget it all and let the past rest, she will not want to talk about it, avoiding things like the plague, but if you can get the words from her lips you can learn to were he walked off into, and start there to walk the danger-filled path to how this prince was lost and what treasures and dangers are on the path.